The much-loved, ramshackle home of Fulham FC, Craven Cottage gets its name from the royal hunting lodge that used to sit where the centre circle of the pitch is now located. Boosted by the funds of former Harrods owner Mohammed Al-Fayed, this friendly west London football club has become a Premier League side after years in the lower divisions. Yet for all their success on the field, they still struggle to fill their charming riverside ground, which means the 25,700-capacity Craven Cottage is the only football club in the top flight to feature a special area for neutrals. It's also one of the few places in the country where you can catch all the glamour of the world's most famous football league without having to book months in advance. Perched right on the Thames besides the pretty Bishops Park between Hammersmith and Putney bridges, the ground's location is one of the most idyllic in English football. You can have your pre-match pies and beer while overlooking the passing rowing boats on the river, and once the game's over, spectators can stroll along the river in either direction where a host of quaint watering holes await. Outside the stadium, a statue of Fulham legend Johnny Haynes, in his classic 'hands-on-hip' pose, graces the main entrance - although inside the ground, a more controversial statue presides: one of Michael Jackson, who was a close friend of the eccentric Mr Al-Fayed. Craven Cottage - Fulham FC gyms, sporting activities, health & beauty and fitness. 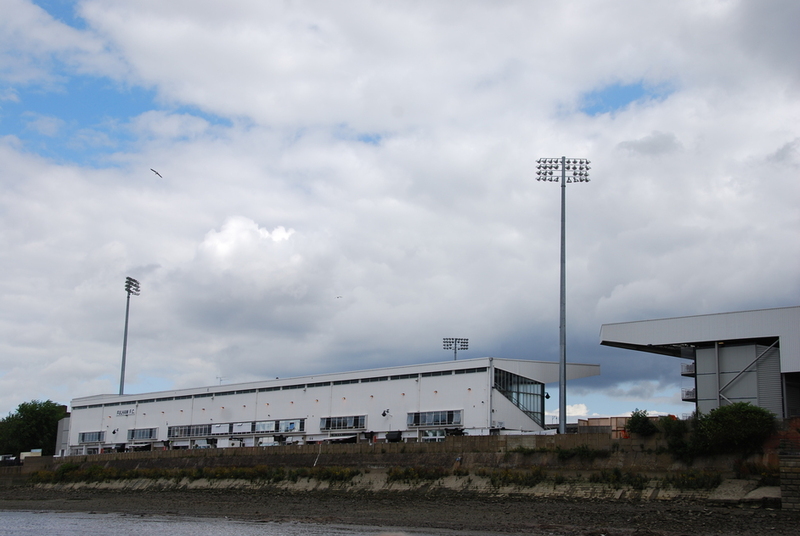 What are the best dining options near Craven Cottage - Fulham FC London? The best pubs near London Craven Cottage - Fulham FC. Craven Cottage - Fulham FC clubs, bars, cabaret nights, casinos and interesting nightlife. Where to have your meeting, conference, exhibition, private dining or training course near Craven Cottage - Fulham FC. From cheap budget accommodation to luxury 5 star suites see our discounts for Craven Cottage - Fulham FC hotels, including Holiday Inn Express London Earls Court from 79% off.